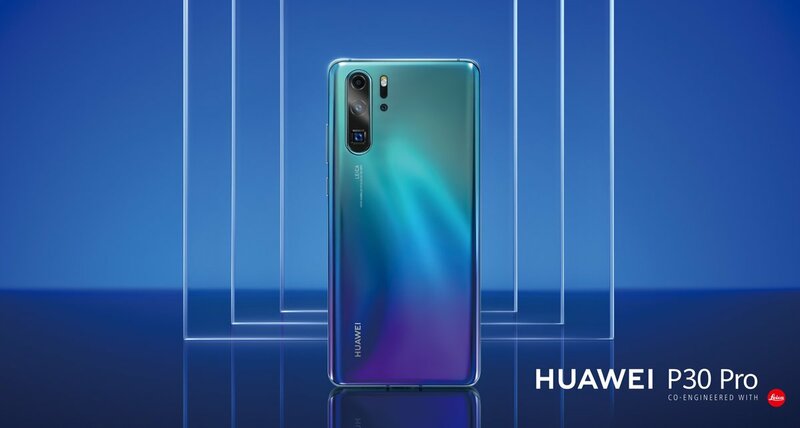 Huawei P30 series was officially released in China on April 11. Since the beginning, sales have been great. According to the latest sales number, the Huawei P30 series single-day shipments are basically more than 100,000 units in China, and orders are increasing rapidly. The pricing of Huawei P30 in China is still quite good. Among them, the P30 starts at 3,988 yuan, and the P30 Pro starts at 5,488 yuan. In Europe, the P30 starts at 799 euros (about 6046 yuan), and the P30 Pro starts at 999 euros (about 7559 yuan). In contrast, the price of the China National Bank version is relatively cheaper about 30%. The P30 Pro is clearly more popular in terms of the ratio of shipments of the two models (P30 and P30 Pro shipment ratio are about 1:3), especially the 8GB+128GB version of 5488 yuan.